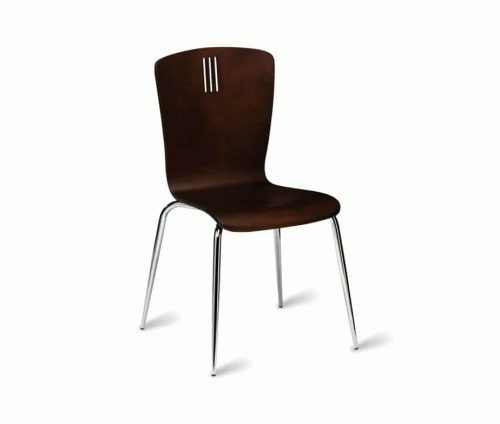 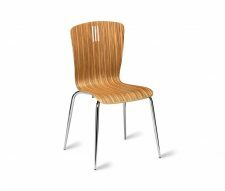 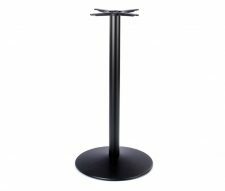 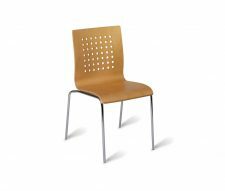 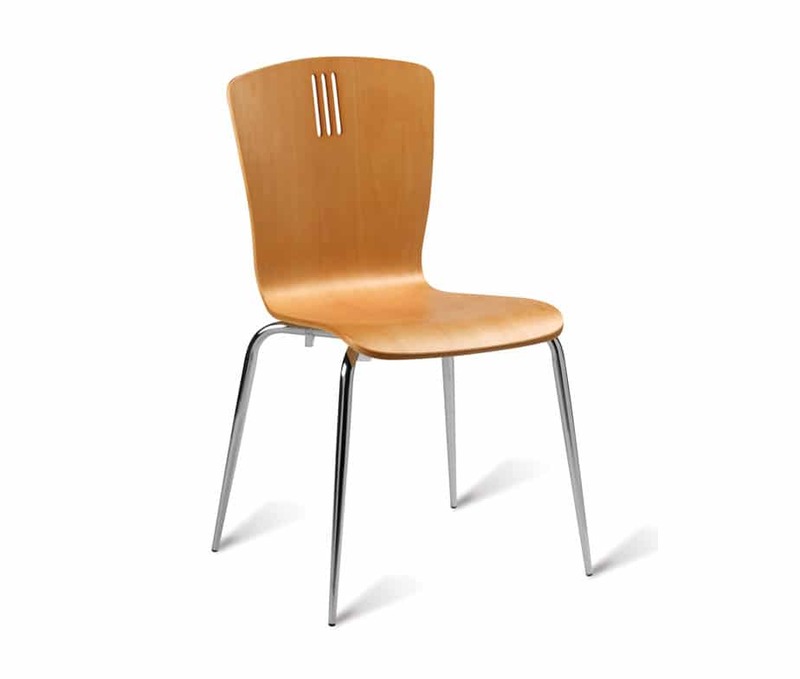 The Peron Stacking Chair provides a low cost, long lasting solution to cafe seating. 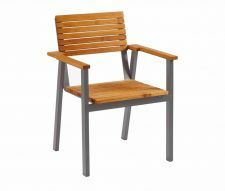 As the name suggests these chairs are designed to stack easily to save space when they are not being used. 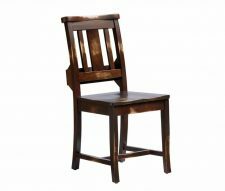 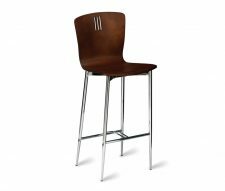 Stocked in wenge and natural finishes with matching bar stools also available.